As an authorized OSHA Outreach Trainer, Safety Aspects LLC has provided OSHA Safety Training to a variety of businesses and organizations. 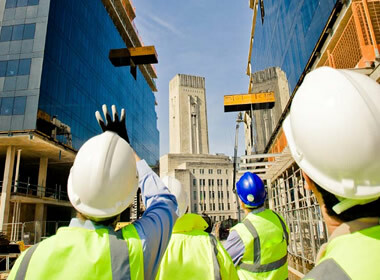 With our professional on-site and online training classes, your company and employees can get back into compliance with OSHA regulations quickly and cost-effectively. We offer customized training programs, mock inspections and compliance assessment consulting services. Safety Aspects can provide the safety training that will help your company comply with OSHA’s requirements in a number of areas. If your company has specific safety training needs, feel free to contact us to help you meet those special needs. Safety Aspects, LLC is owned and operated by authorized OSHA Outreach Trainer, David Stevens CHST. David has over 35 years of experience in the construction, safety, and insurance fields. Part of this time were spent in the U.S. Navy as a member of (the Seabees) Naval Construction Battalion Forty (NMCB 40) where David learned the importance of safety while working on a construction site. Since then, he has spent over 30 years working his way through the construction industry, beginning as a laborer and working his way through foreman, assistant superintendent, project close-out coordinator, and safety officer. With his decades of experience and CHST Certification (Construction Health and Safety Technician ) David provides a level of expertise that supports everyone in their common goal: to get the job done SAFELY. 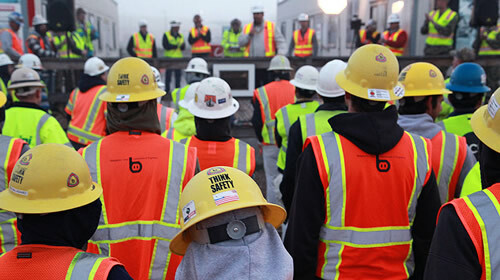 Every day the Safety Aspects teams works hard to build long-lasting relationships with our clients, and become partners in their workplace and jobsite safety goals. We specialize in offering expert, up to date OSHA safety training.